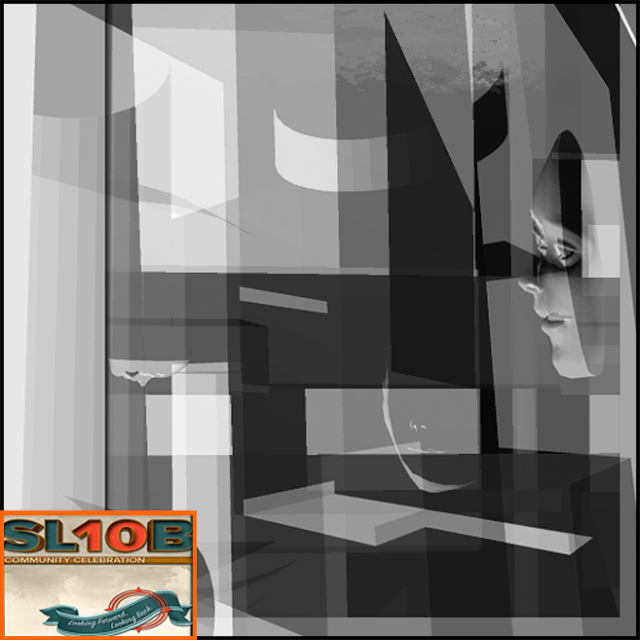 Lines, planes, shapes and colors combine alluding to an invention related to childhood and madness. The visitor can interact with the environment simply going through it, resulting in different visual impressions. It is recommended to activate the sound, to catch even the auditory sensations in the scene. 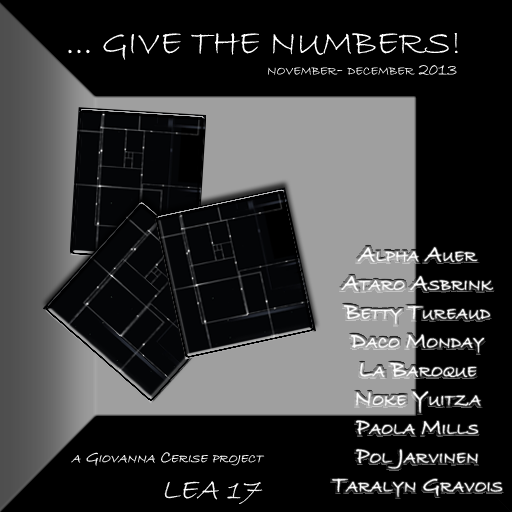 Monday, 16th December 1.30 pm slt. 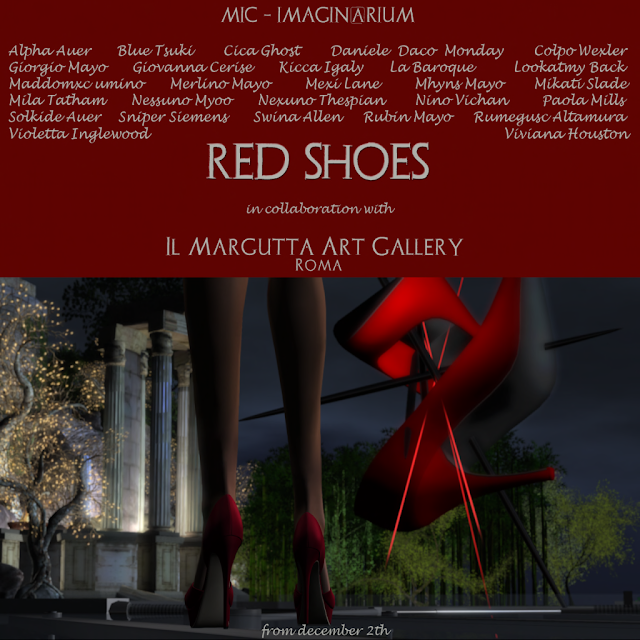 MIC-Imagin@rium in collaboration with Il Margutta Art Gallery - Rome (Italy) - inaugurates "RED SHOES", December 2 at 14:00 pm SLT. Elaborating on the idea of the Mexican artist Elina Chauvet, who in 2009 exhibited his first installation "Zapatos Rojos" in Ciudad Juárez, which later became "viral" around the world, 25 metaverse's artists have each created a work around a pair of red shoes. The exhibition's machinima in Second Life will be screened at Margutta (RL) during the inauguration of the exhibition "Woman in Rock & Red Shoes" on December 10th. 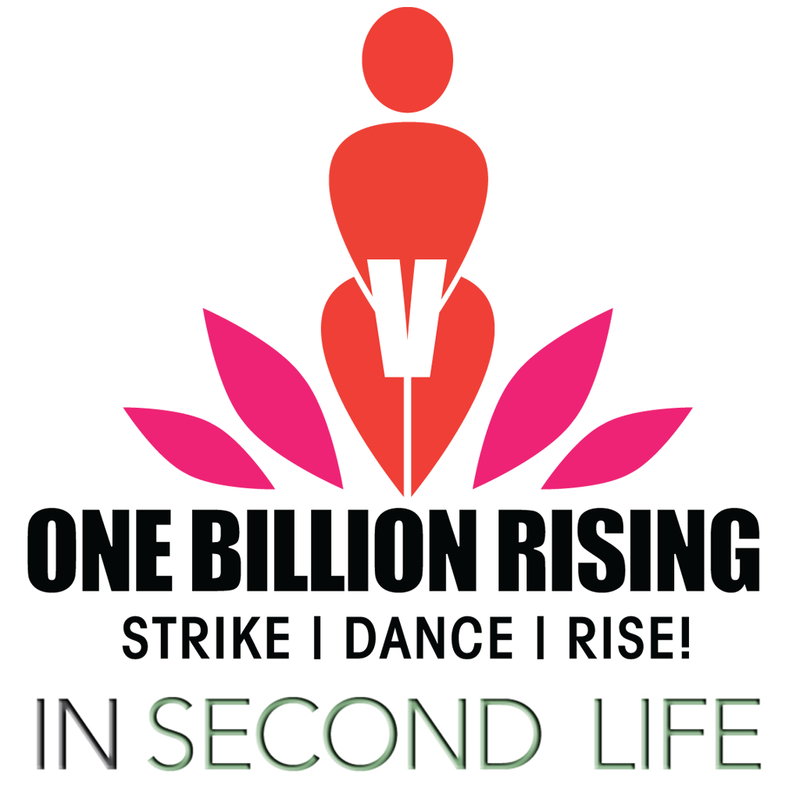 The art and creativity, whether digital or "analog", have always been an instrument of denunciation, and we will get the heart and soul so that the message against violence on women continues to be disclosed by force. The support of the spectacular show was created by Colpo Wexler. The red mesh shoes for installations were created by Rumegusc Altamura. 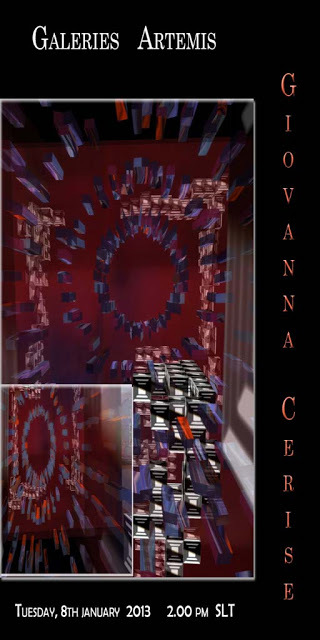 The participants in the exhibition are: Alpha Auer, Blue Tsuki, Cica Ghost, Daniele Daco Monday, Giorgio Mayo, Giovanna Cerise, Kicca Igaly, La Baroque, Lookatmy Back, Maddomxc Umino, Merlino Mayo, Mexi Lane, Mhyns Mayo, Mikati Slade, Mila Tatham, Nessuno Myoo, Nexuno Thespian, Nino Vichan, Paola Mills, Solkide Auer, Sniper Siemens, Swina Allen, Rubin Mayo, Rumegusc Altamura, Violetta Inglewood, Viviana Houston. 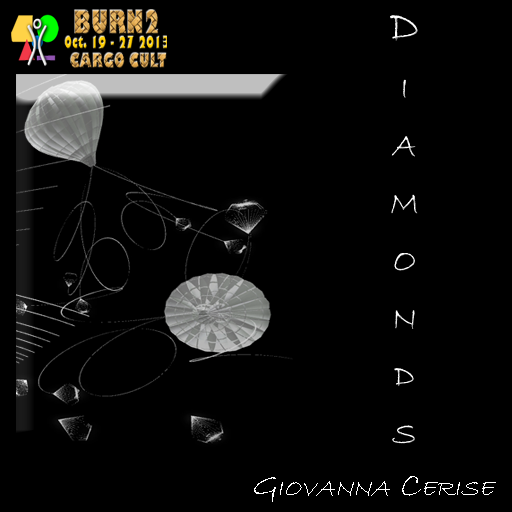 At the center of the diamonds are almost a giant cage that symbolizes slavery that often people of wealth. An illusion that can fly away at any time . The recommended setting is Sunset or Midnight, to appreciate the nuances of the installation. 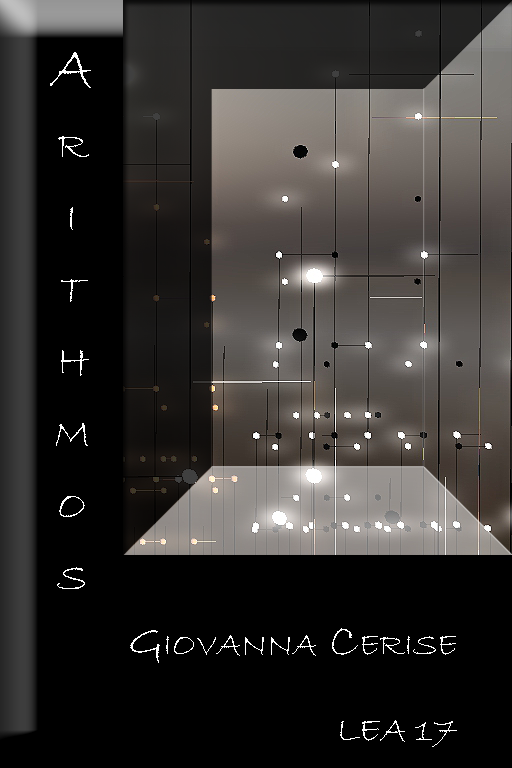 Opening Sunday, October 6th, 2013 at 1.30 pm Slt. Starting June 15th – 29th. 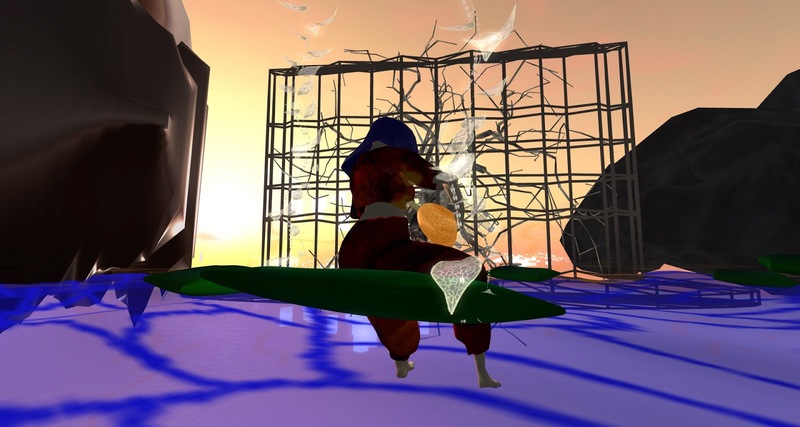 We will be showcasing 24 artists from around the grid in a cyber-city display. Come see their fabulous art and be inspired by their creative talent. Some of the artists that will be on display are: Solkide Auer, Giovanna Cerise, Safi farspire, Fuschia Nightfire, ArtWolf Eternal, Rhea Choral, Ginger Lorakeet, Yaiza Galicia, DavidWeiner Resident, Anrod Meads, Graham Collinson, Harter Fall, Rebecca Bashly, fae Varriale, Moehuane Sandalwood, Daruma, Jessicabelmer, Kylie Sabra, AniWitt, Ragrandt, MadPeas , Voidheart mistwalker, Morlita Quan, FirleFanz Roxley and Noke Yuitza. 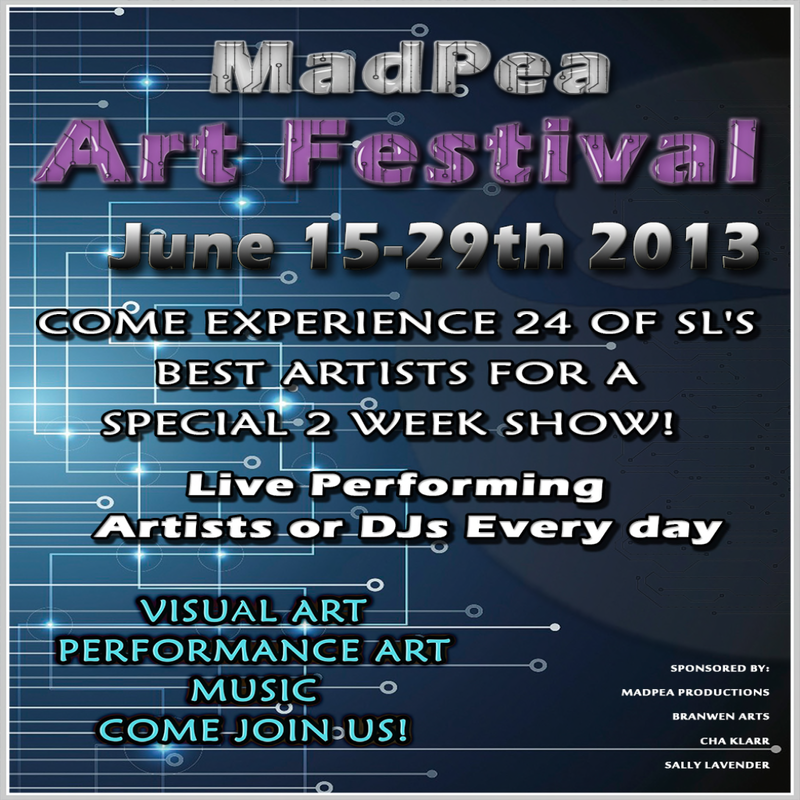 During this two week art festival we will have lots of entertainment. Live performers, dance groups, singers and dj’s. ”Yesterday… all my troubles are so far away..” it seems yesterday but the start up of this legendary group, The Beatles, was 50 years ago. Their music was the soundtrack of entire generations and even today we keep listening and enjoying evergreen melodies as “Yesterday”, “Michelle” or “Let it be”. 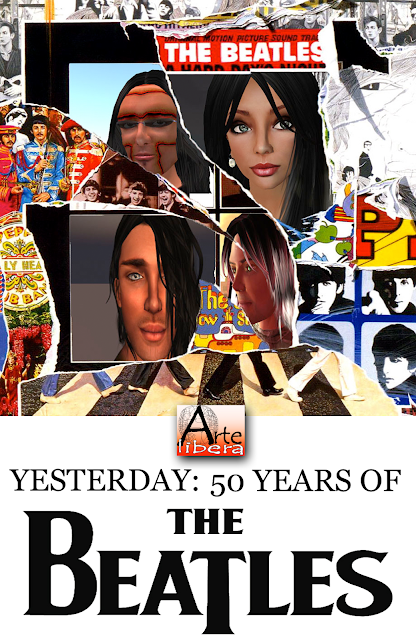 Based on an idea by Helenita Arriaga, Arte Libera is proud to invite you to celebrate this important anniversary with an artistic tribute to the mythic Fab Four by fab four Metaverse’s artists : Giovanna Cerise, Solkide Auer, Daco Monday e Pol Jarvinen. In a two-step presentation, they show their installations inspired by Beatles’ s songs, while Helenita enriches this journey with infos and curiosities. 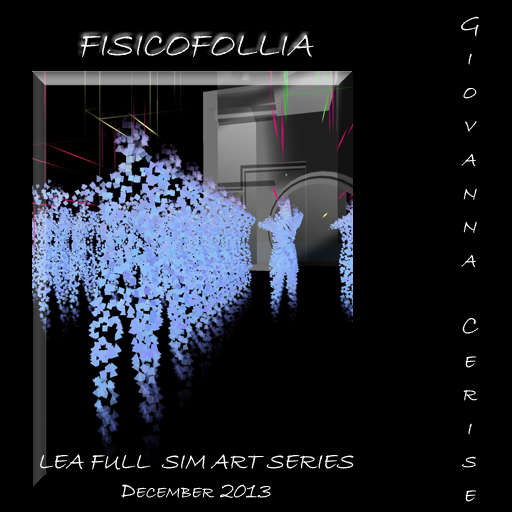 TUESDAY JANUARY 8 ST 11.00 pm (2.00 pm SL time) You are heartly invited to the opening of the exhibition by GIOVANNA CERISE at the Artemis Gallery.